Home remodeling can be challenging, without the right leadership, and no two home remodels are the same. There are many different aspects to take into account, and experience is key. At Chartier, we pride ourselves on high quality projects with minimal impact to your daily lives. Our highly skilled carpenters work efficiently and effectively, leaving no trace behind. Kitchen remodeling and bathroom remodeling can not only greatly increase the value of your home but can also greatly improve daily life! Get started today and put those ideas and thoughts on paper and into action. We work with you to create the perfect design for improved layout and flow, more cabinet space, beautiful counter tops, the perfect lighting & fittings, and so much more. 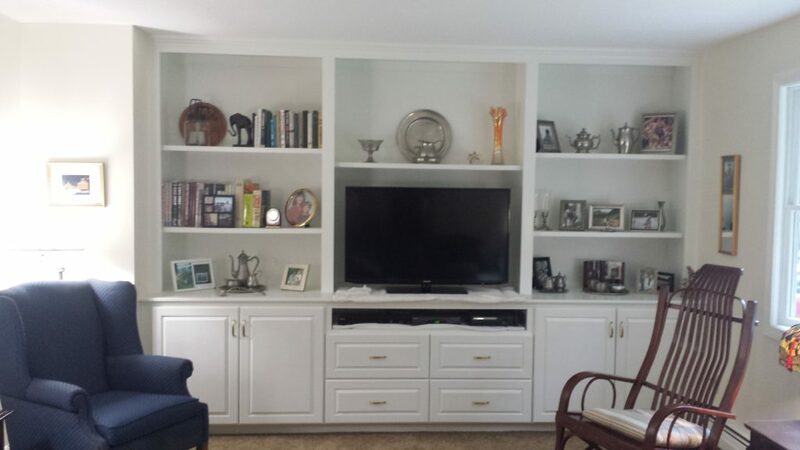 Our carpenters can provide interior finish and custom on-site cabinetry to fit any space, design and style. Looking to expand your home? Whether it’s a new garage or a home addition, give your family the space you’ve been needing. Improve energy efficiency by installing new windows, doors, siding and roofing. Custom carpentry can greatly increase the value of your home. We enjoy custom carpentry projects, no matter how big or small. We work with clients to help provide new ideas or support your vision and execute the perfect finishing touches.